In those days, as the number of disciples grew, the so-called Hellenists complained against the so-called Hebrews, because their widows were being neglected in the daily distribution. The whole community agreed and they chose Stephen, a man full of faith and Holy Spirit : Philip, Prochorus, Nicanor, Timon, Parmenus and Nicolaus of Antioch who was a proselyte. 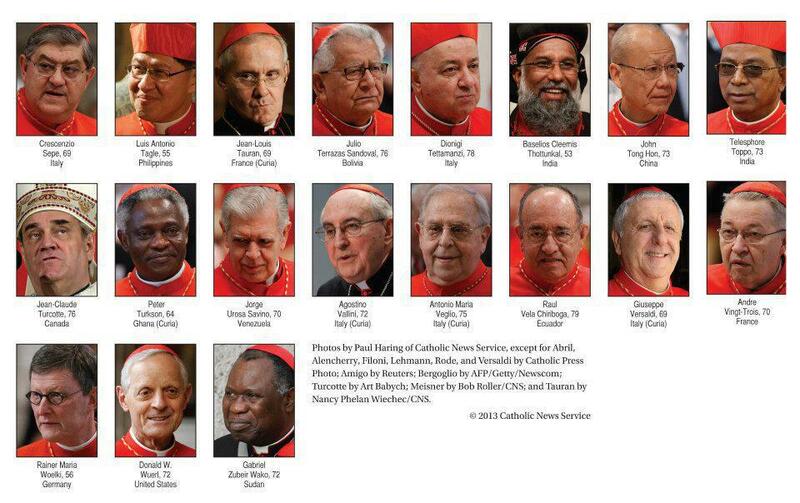 They presented these men to the Apostles who first prayed over them and then laid hands upon them. The Word of God continued to spread, and the number of the disciples in Jerusalem increased greatly and even many priests accepted the faith. But one of the members of the Council, a Pharisee named Gamaliel, a teacher of the Law highly respected by the people, stood up in the Sanhedrin. He ordered the men to be taken outside for a few minutes and then he spoke to the assembly. The Council let themselves be persuaded. They called in the Apostles and had them whipped, and ordered them not to speak again of Jesus Saviour. Then they set them free. The Apostles went out from the Council rejoicing that they were considered worthy to suffer disgrace for the sake of the Name. Day after day, both in the Temple and in people’s homes, they continued to teach and to proclaim that Jesus was the Messiah. To this Peter and the Apostles replied, “Better for us to obey God rather than any human authority! 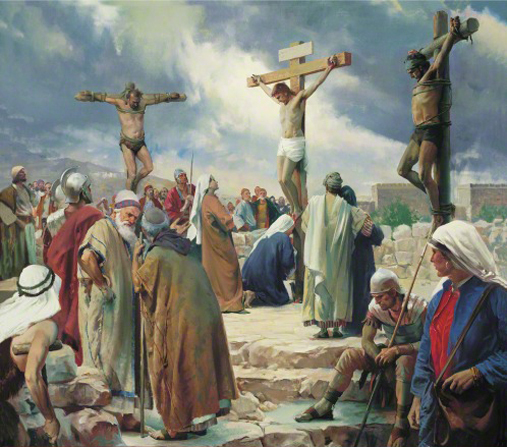 The God of our ancestors raised Jesus Whom you killed by hanging Him on a wooden post. God set Him at His right hand as Leader and Saviour, to grant repentance and forgiveness of sins to Israel. We are witnesses to all these things, as well as the Holy Spirit Whom God has given to those who obey Him. The High Priest and all his supporters, that is the party of the Sadducees, became very jealous of the Apostles; so they arrested them and had them thrown into the public jail. But an Angel of the Lord opened the door of the prison during the night, brought them out, and said to them, “Go and stand in the Temple court and tell the people the whole of this living message.” Accordingly they entered the Temple at dawn and resumed their teaching. Upon hearing these words, the captain of the Temple guard and the high priests were baffled, wondering where all of this would end. Just then someone arrived with the report, “Look, those men whom you put in prison are standing in the Temple, teaching the people.” Then the captain went off with the guards and brought them back, but without any show of force, for fear of being stoned by the people. When they had prayed, the place where they were gathered together shook, and they were all filled with Holy Spirit and began to speak the word of God boldly.